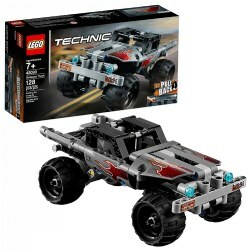 Perfect for children who love science, technology, and robotics, LEGO® Mindstorms EV3 and LEGO® Technic sets encourage dramatic play and help children develop problem-solving skills. 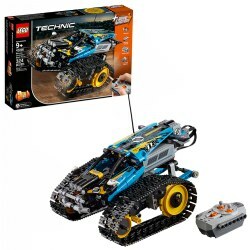 LEGO® Mindstorms EV3 gives children the ability to create advanced technology robots and then bring their creations to life by giving the toy robot commands to talk, walk, think, and do other activities. 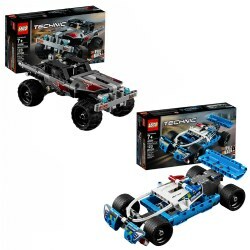 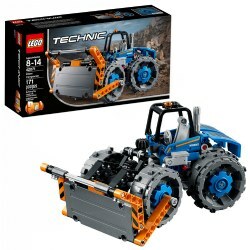 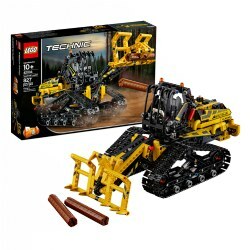 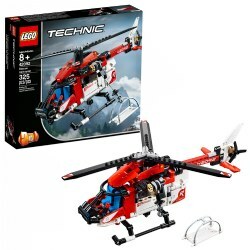 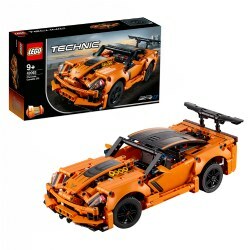 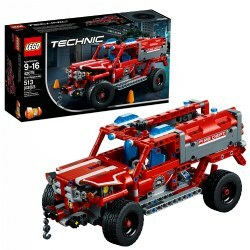 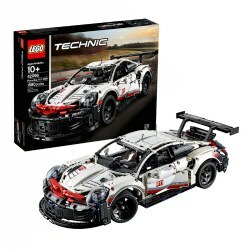 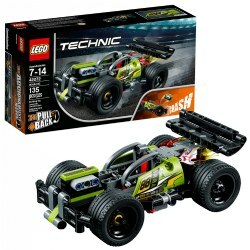 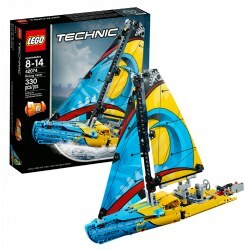 LEGO® Technic sets give children opportunities to practice their engineering and construction skills as they build race cars, helicopters, hot rods, and other vehicles.